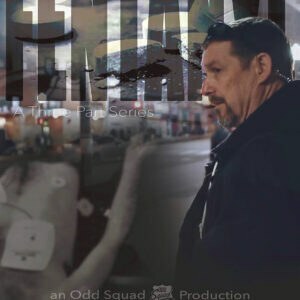 Constable Al Arsenault, along with six other policemen who made up the Odd Squad, document the people on their beat in order to create a powerful film about drug abuse. 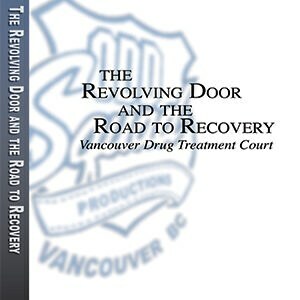 This group of officers developed a unique relationship with addicted people in Vancouver’s Downtown Eastside. In this documentary, they talk openly about how they got to the streets. The participants in this documentary send a powerful message of caution to others about the dangers of drug abuse. 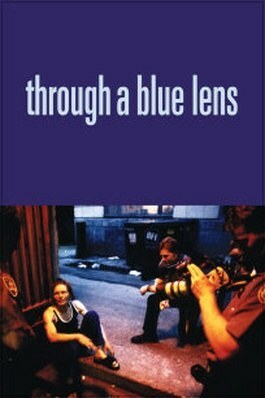 Through a Blue Lens has proven to be one of the NFB’s most successful films since opening its doors in 1939.